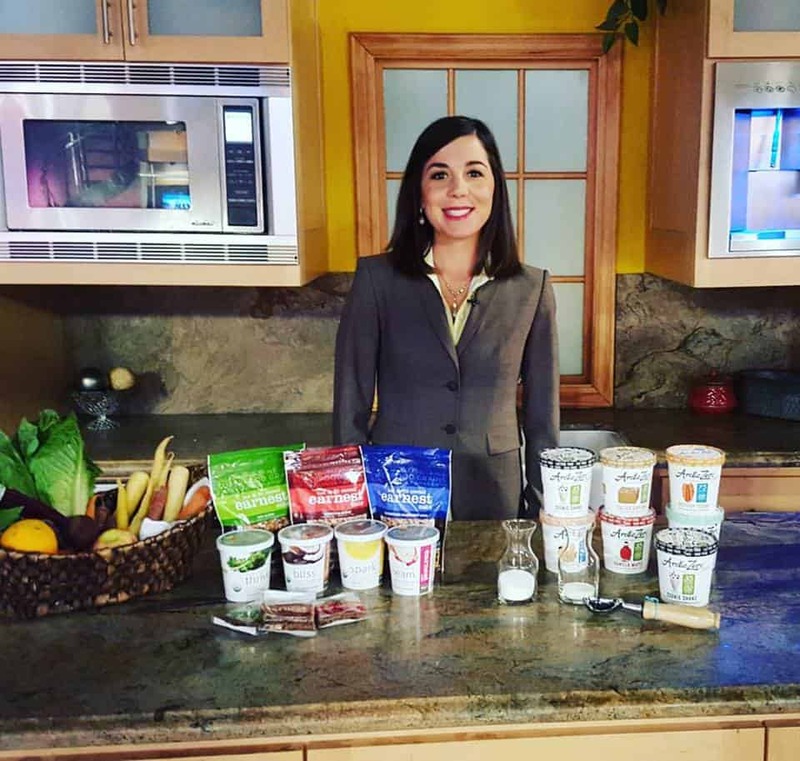 As a Registered Dietitian and Certified Personal Trainer based in San Diego, I am known for my passion in the field of nutrition to educate the public with simple, real life solutions to make healthy living attainable for all. I am frequently quoted in national magazines and local publications as an expert in the field and have included some of the pieces below. If you’re interested in learning more about potential opportunities in my media work, feel free to contact me here! Here’s a few examples of how I’ve served as a Nutrition Expert and/or author! These Creative Lunch Ideas Trump Sandwiches, Any Day! Low Carb, No Carb, Which One’s the Best? Nosh on this! Calorie conscious treats to enjoy with your cocktails!